Fully Rennovated from Head to Toe! This home is sure to please the most discerning of buyers! Welcome to 992 Old Wilmington Rd! 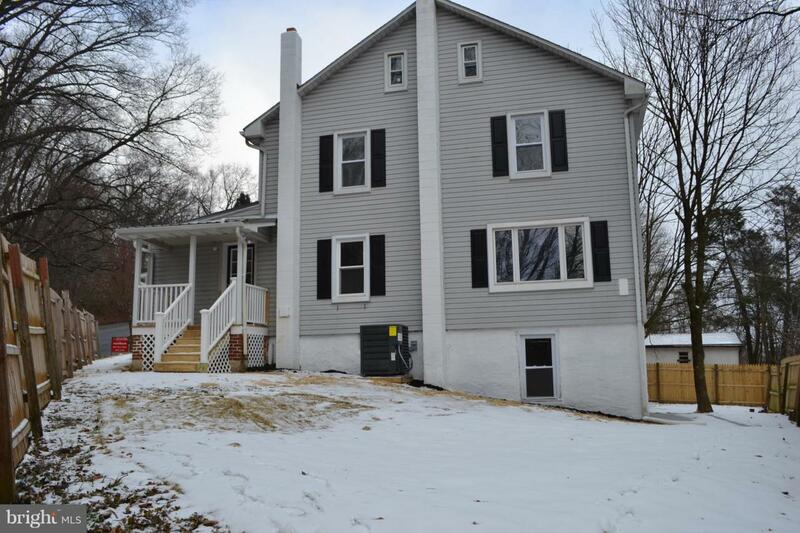 This 3 bed 1 full bath single family home has it all! 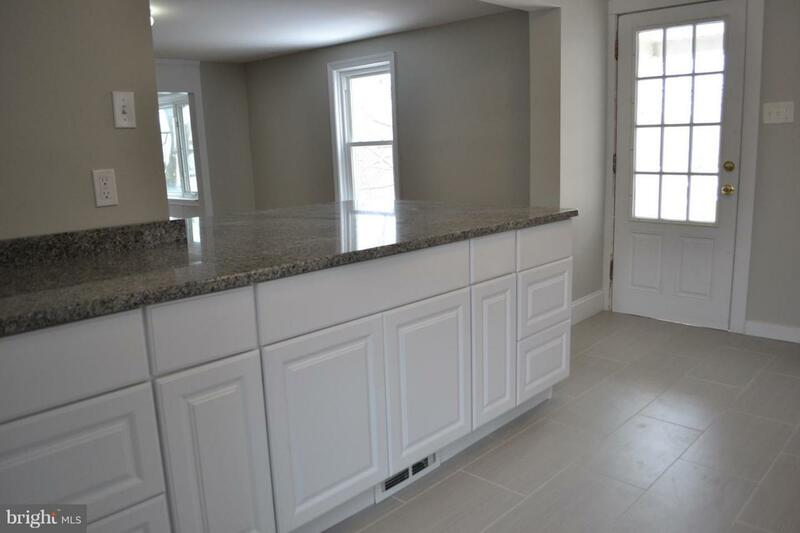 Brand New gorgeous kitchen with new cabinets, granite counter tops, stainless appliances and HUGE island. Gleeming refinished hardwoods are throughout most of the first floor. 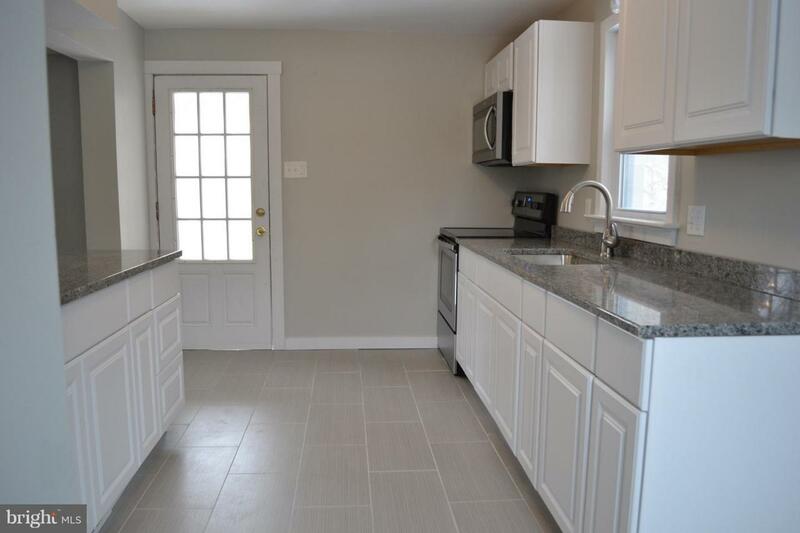 You will also find a large updated full bath with tile flooring and shower/tub and updated cabinetry. First floor also hosts a large bedroom with hardwood floors and a large hall closet. Upstairs find 2 large bedrooms, with brand new carpeting and large closets. The third floor is very spacious with closets and brand new carpeting. This can be used as an extra bedroom, playroom or home office. Downstairs find a large unfinished walk out basment with loads of room for storage. 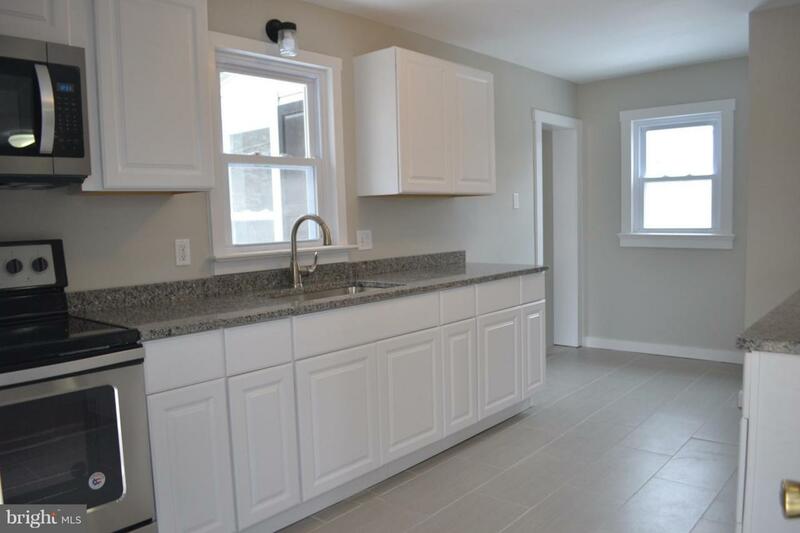 Other upgrades to the home are: New windows throughout, updated electrical, new drywall, newly paved driveway, New Hot water heater, and new plumbing. Public Water/Public Sewer. Don't miss this GREAT opportunity! Hurry...this one won't last!